John Deere AR unstyled 1923-1938. 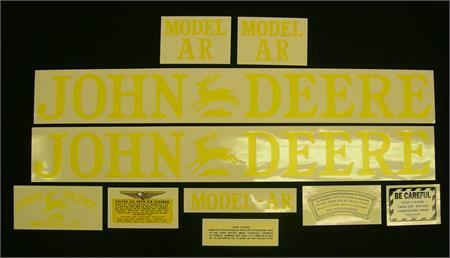 Home > John Deere Decals > Unstyled Hoods > John Deere AR unstyled 1923-1938. Mylar decals. More information about decals can be found on the About Us page.